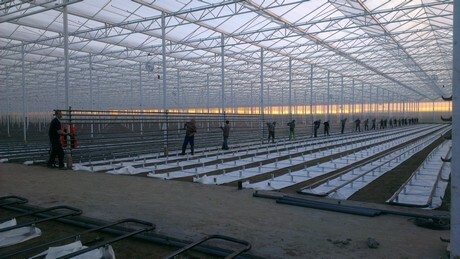 The construction of the new greenhouse for Van Adrichem tomato nursery could be followed splendidly online. An end has now come to this: yesterday, the plants went in. The latest updates via Steef van Adrichem on Twitter. 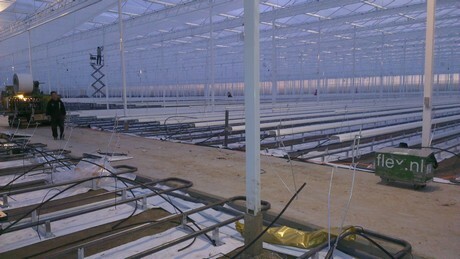 On Monday the mineral wool was ready, yesterday the plants went in. 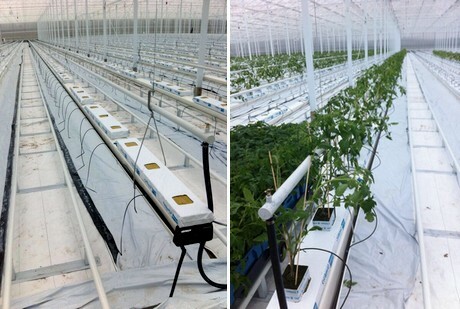 Look back: The crop gutters were turned/fitted in early January. Given that the new-build is as good as finished, the blog will not be so intensively updated from now on. ‘Now and then, we will still keep you up to date via the blog,’ was the promise however. You can still read about the whole new-build project online.